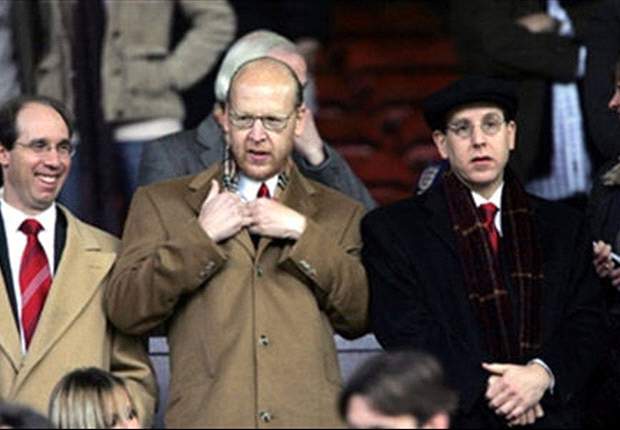 Celebrity United fan wants rid of Glazers…Betfred owner Fred Done has backed the Red Knights' campaign to purchase Manchester United but insists he is not part of the consortium attempting to buyout the Glazer family. The celebrity United fan admitted he was a supporter of the group who are looking to lodge a £1 billion buyout at the end of the season because he wants rid of the Glazers. "I'm not a Red Knight but I wish them well," Done told Press Association Sport. "I hope they are successful because I want rid of the Glazers. "I think it would be better for the club and it's a real possibility it could happen by the end of the year." Become a fan of Goal.com India's Facebook fan page for all the latest news and insight into everything related to the beautiful game!